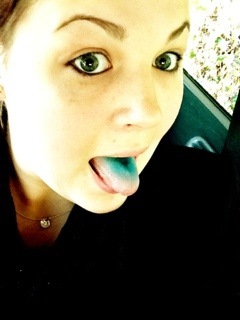 Blue raspberry jolly ranchers. | details in the fabric.. Previous I gots the cold blues.. Next Tunnel-seeking.